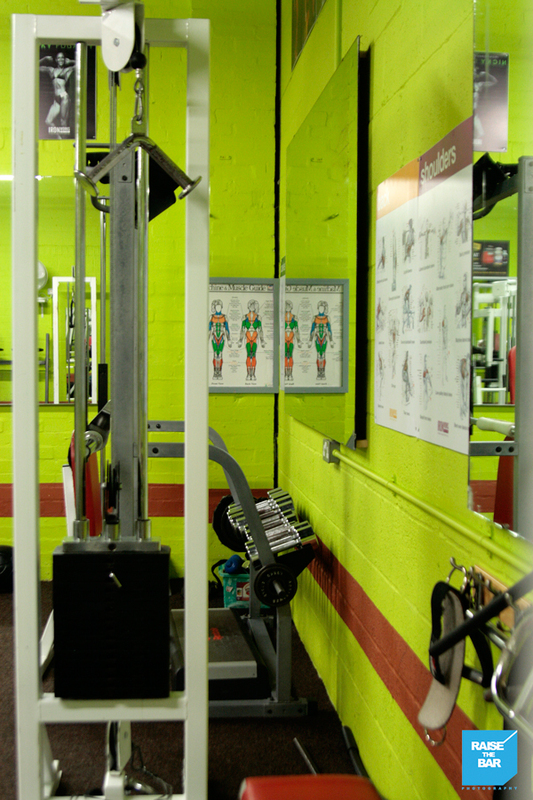 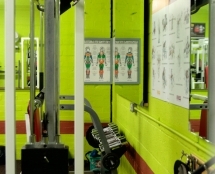 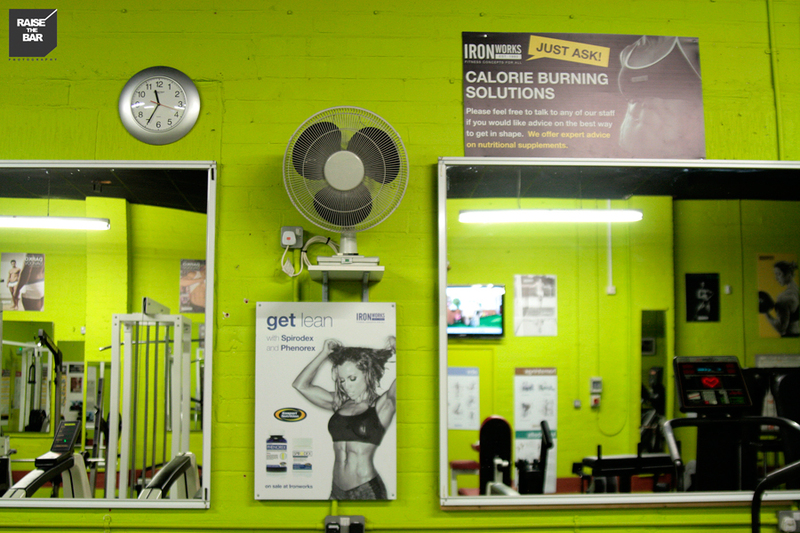 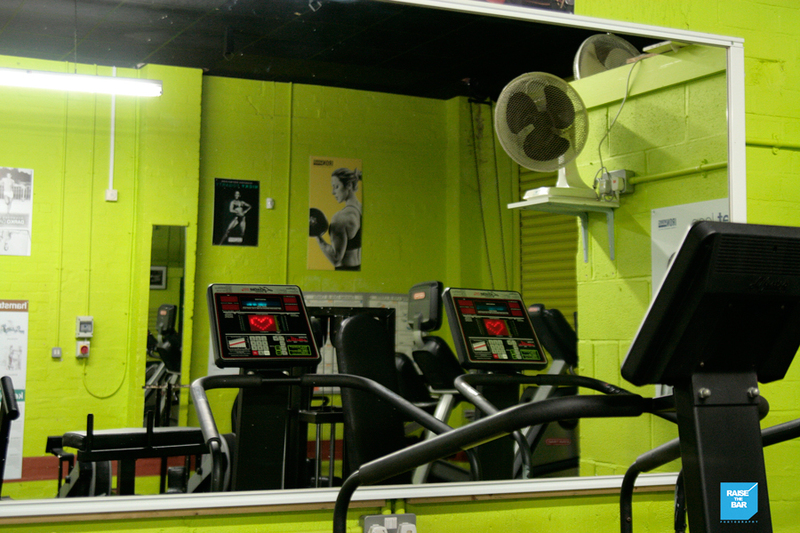 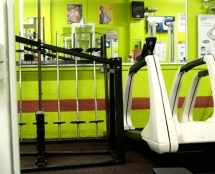 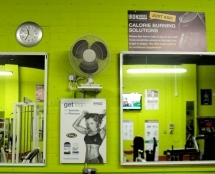 Iron Works Gym in Birmingham has a vibrant training buzz and an even more so community that makes this gym truly unique. 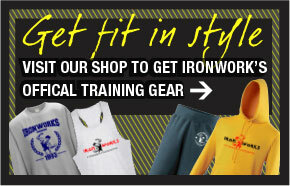 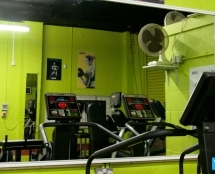 However, for ladies needing a place to train away from all eyes and ears, look no further. 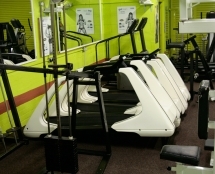 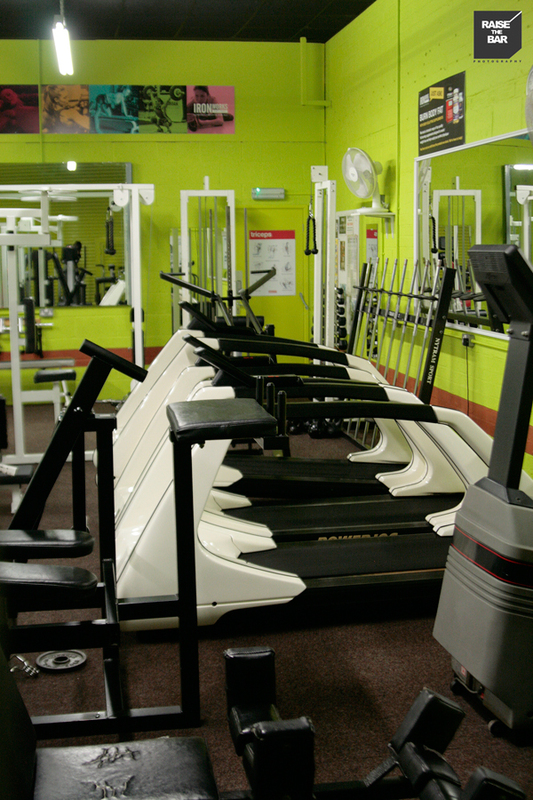 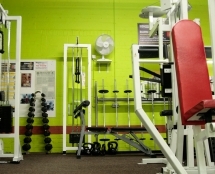 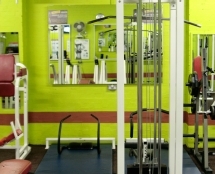 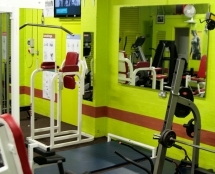 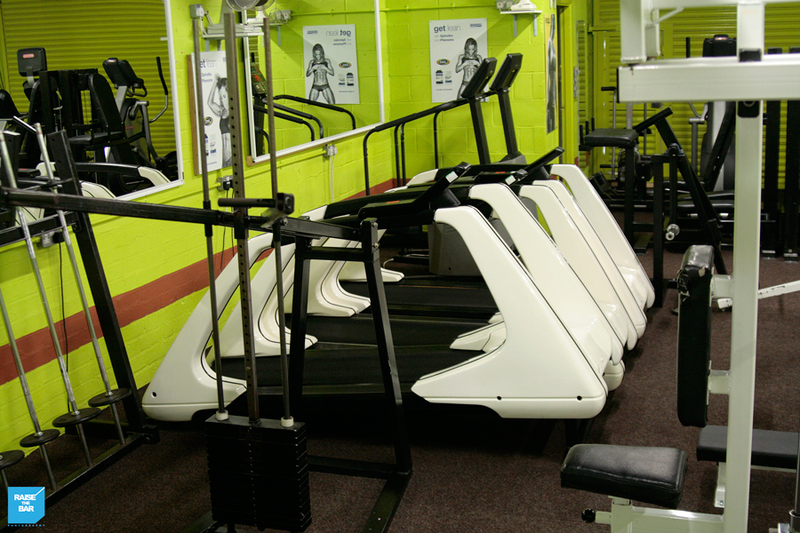 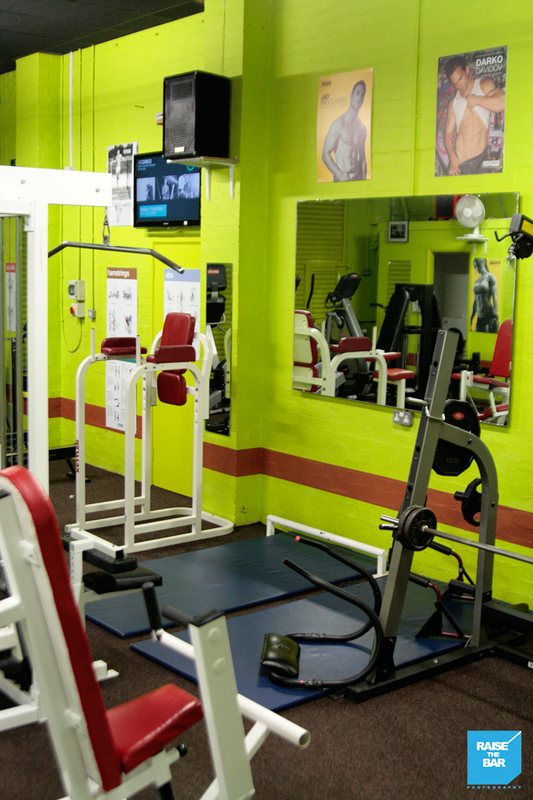 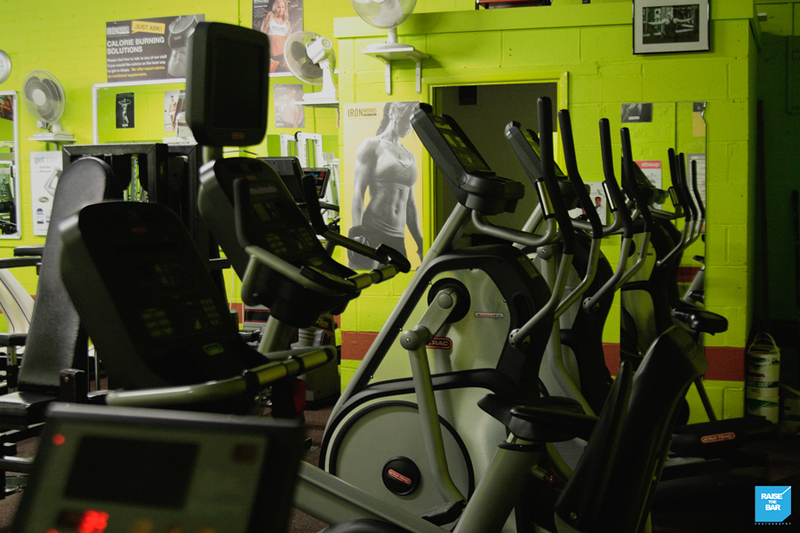 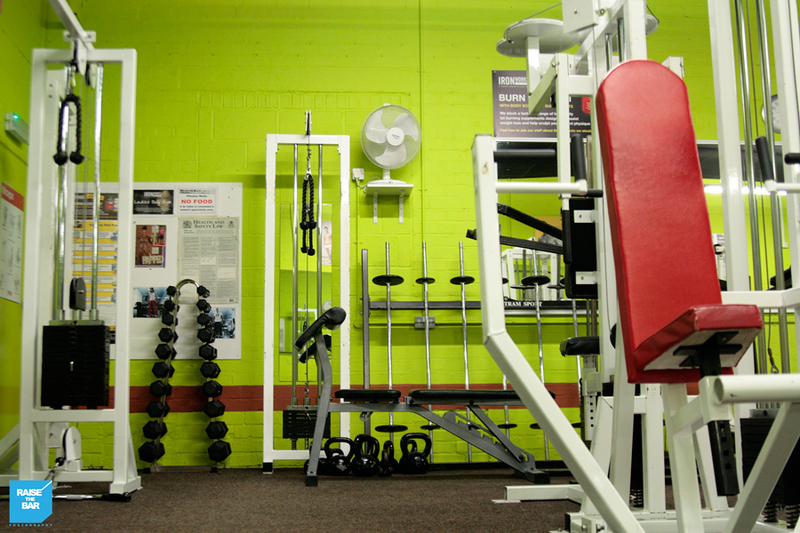 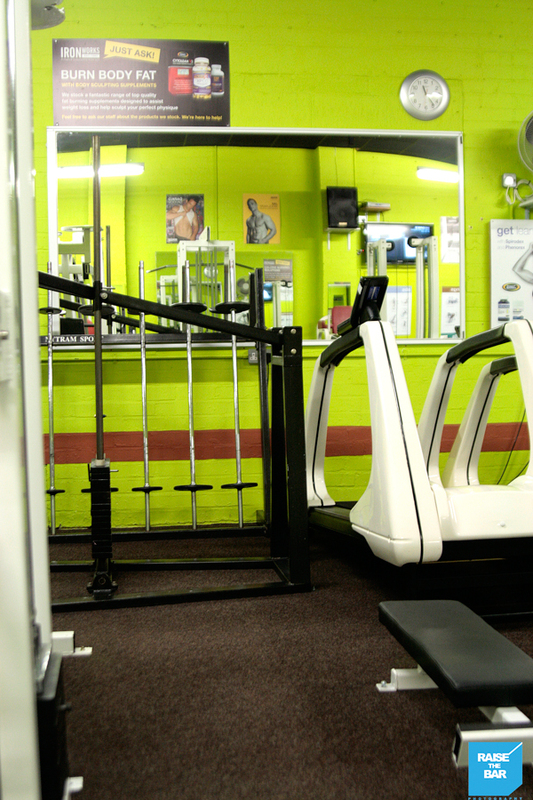 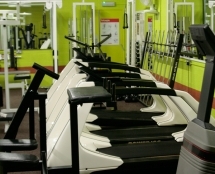 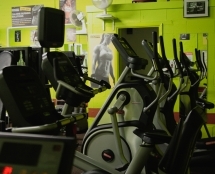 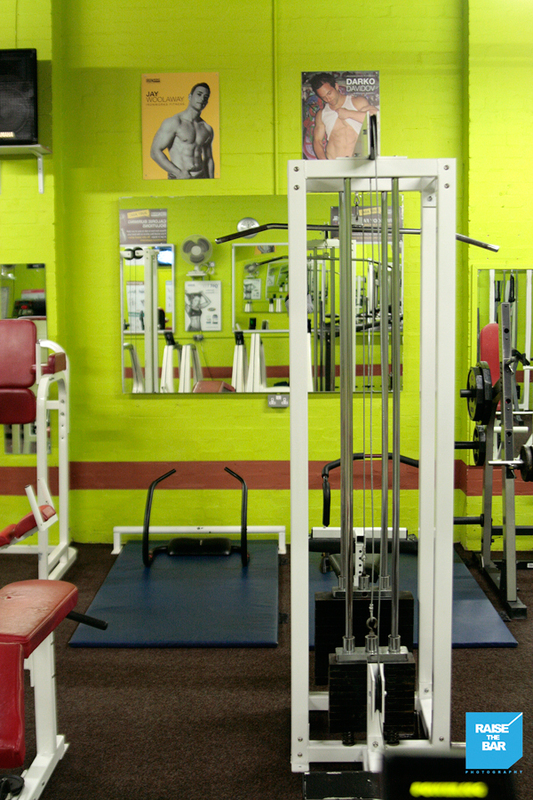 Our dedicated Ladies Gym is fully equipped with plenty of necessary cardiovascular machines, free weights and resistance training from bikes to treadmills, abdominal mattresses and other various bits to give our ladies of Iron Works a complete training experience in privacy and comfort.